Important physical assets include money, housing, good food and clean water. 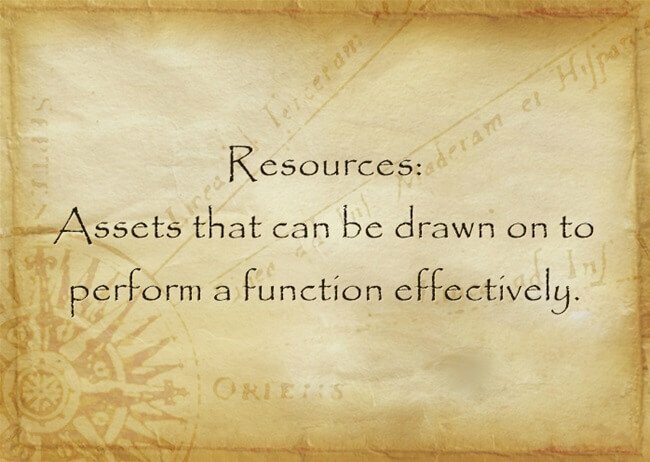 But our personal attributes and capabilities are also assets. They are the qualities that enable us to function well and sustain ourselves in difficult circumstances. That’s what really interests me. 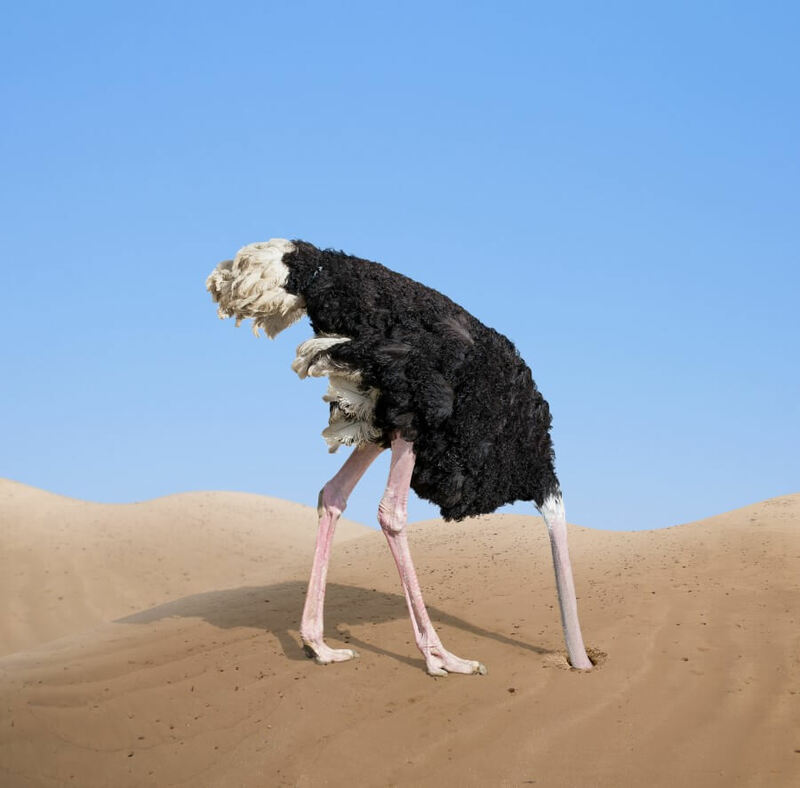 Functioning effectively can be challenging in stressful circumstances. Resourcefulness is an antidote to that stress. Next week I’ll cover emotional resourcefulness. Today’s blog is about two informational resources. The big question: Why was I finding the testing and doctor visits so stressful? For one thing, I was seeing three different doctors, and two of them insisted I immediately go on a statin drug. Neither approved of my choice to take a less conventional approach. I knew this was correct for me but didn’t have a source they would see as credible to justify my choice to avoid statins. The resource I didn’t know of at the time is the Number Needed to Treat (NNT) and Number Needed to Harm (NNH). 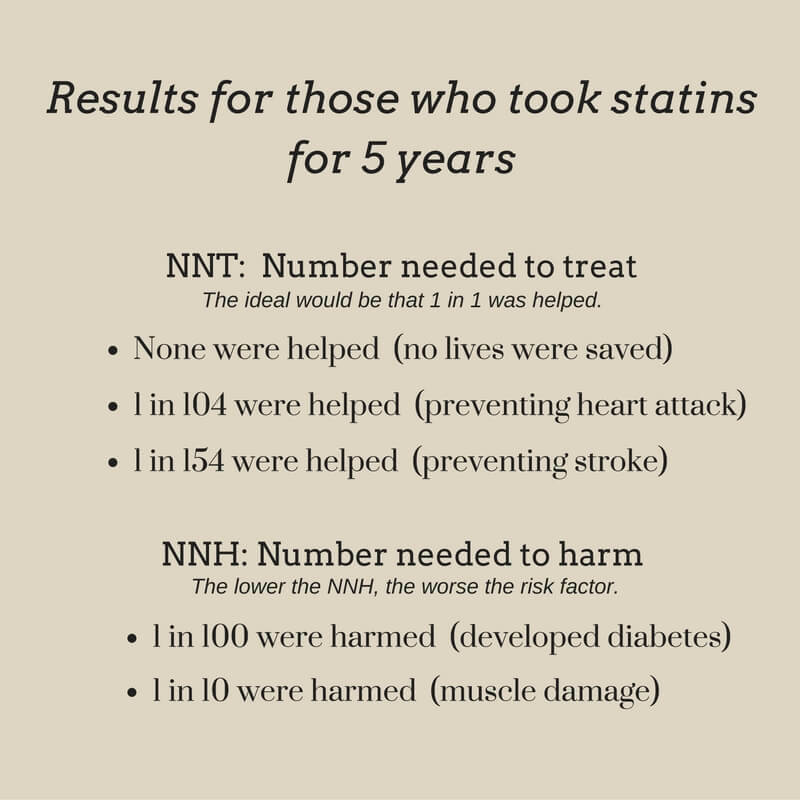 If I had been aware of The NNT website, I would have found the results of a study of people without known heart disease who were given statins for five years. My tests found no heart disease, so this is the category that applies to me. So 154 people had to take statins to prevent a stroke in one person. Not very good odds, considering that an ideal NNT would be 1 person taking statins to prevent a stroke in 1 person. Even more troublesome is the potential for harm. 1 in 100 people developed diabetes from taking statins. Elevated blood sugar is one of my issues. Where is the wisdom in provoking diabetes while trying to prevent stroke, especially when there is only a 1 in 154 chance it will do the job. Put another way, the risk vs benefit of taking statins does not seem to be in my favour. In addition to the numbers, there’s a section that discusses the study on which the numbers are based. The summary at the end gets right to the point. Wow! Wouldn’t that have given me some good footing for justifying my decision to use alternative approaches? I note they say that “debate continues.” Yet my two conventional doctors presented statins as if there was absolutely no room for debate. You can consult the review tab of the NNT site for information about any proposed treatment before agreeing to it. At the very least, it will give you a strong background from which to ask intelligent questions. To be clear, I was not proposing to do nothing. Fortunately, by then I’d found an ally in the functional medicine doctor who had helped me solve the first part of my issues—weight that wouldn’t go away due to systemic inflammation. She respected my desire to find another way to deal with elevated cholesterol, and knew of credible alternatives that might work for me. So I had support in trying something different. That “something different” was based on the work of cardiologist Mark Houston. As his bio indicates, he’s a highly qualified medical doctor board-certified in three specialties and with a Master’s degree in nutrition. 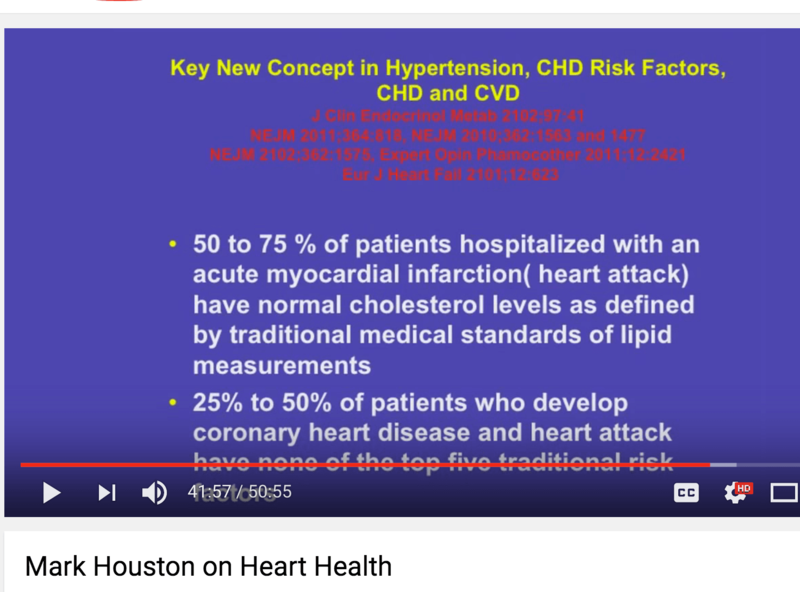 Dr. Houston is the author of several books, the most recent being What Your Doctor May Not Tell You about Heart Disease. He’s an exceptional speaker, giving very clear explanations about what is a complex and potentially confusing subject. This interview gives you a flavour for his message and approach. Dr. Houston’s starting point is the mysterious facts shown in the screen shot below. Why do so many people with normal cholesterol levels have heart attacks? And why do so many have none of the top five traditional risk factors? The above slide is part of an excellent longer presentation describing a new view of blood vessel health which embraces oxidative stress, inflammation, and autoimmune dysfunction. If you find yourself in a position of discussing statins with a health professional, the NNT and Dr. Houston’s work will be valuable resources as you prepare for the appointment. Being empowered with information does not guarantee the appointment will be free of stress. Next time we’ll talk about how our inner world creates stress and what we can do about it. This entry was posted in Revelations, All Posts—newest first and tagged diabetes, personal resources, resourcefulness, statin drugs, NNT, Number Needed to Treat, NNH, Number Needed to Harm, heart attack, stroke, cholesterol, Dr. Mark Houston by Laurana Rayne. Bookmark the permalink. Excellent! Reminds me of experiences I have had with being put on a statin some years ago when statins were being pushed. After a short while I heard, and read about, some reviews by professionals about the risks outweighing the benefits for people without heart disease. I began to feel very uneasy and stopped using them, although the doctors at the time encouraged me to try different ones as I didn’t like how I was feeling on the most prescribed one. I kept saying No Thanks. One doctor went so far as to tell me I was a heart attack waiting to happen even tho I had a perfectly normal heart. I found this blog most informative and reinforcing. Thanks. Thanks for sharing your experience, Nora. You said that this was some time ago, and I notice you are still with us despite the doctor’s dire admonishment. Kudos to you for doing what you knew was right for you!